» PSA Group – Malaysia: ARKAMYS in-car audio system solution in the new 208 and 2008 Puretech! PSA Group – Malaysia: ARKAMYS in-car audio system solution in the new 208 and 2008 Puretech! Peugeot has launched the new car models Peugeot 208 and 2008 Puretech in Malaysia, with ARKAMYS' SoundStage embedded. 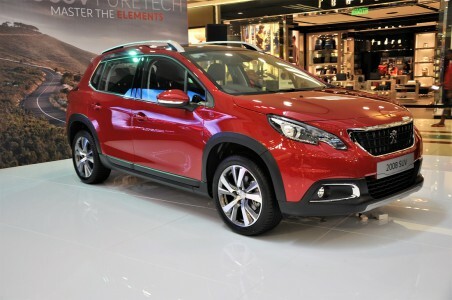 Peugeot has launched the new car models Peugeot 208 and 2008 Puretech in Malaysia. The famous French car manufacturer has trusted once again ARKAMYS’ sound expertise for its new Peugeot 208 Puretech hatchback and 2008 Puretech crossover. ARKAMYS SoundStage software for in-vehicle infotainment and tuning allows a dedicated sound spatialization connected to six-speakers and give to the brand’s lion claw a unique sound signature to its vehicles.